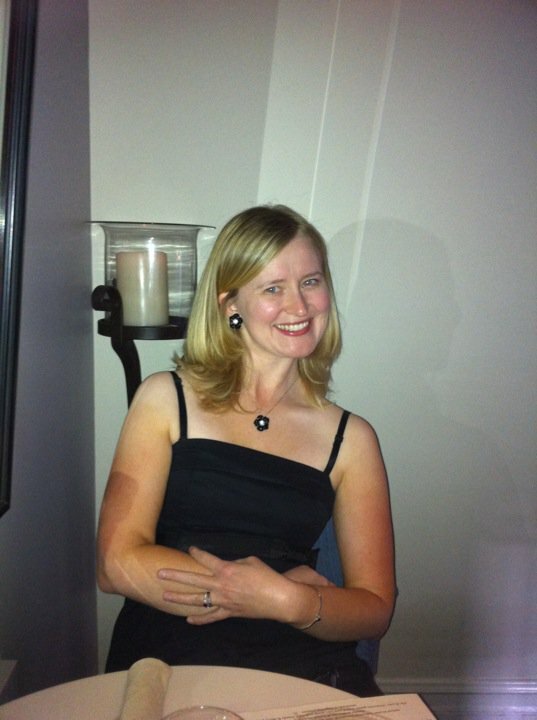 8th Annual Chef Showdown for Charity - San Diego Dining Dish! Center for Community Solutions (CCS) will host its signature event of the year, the 8th Annual Chef Showdown, on Thursday, September 13 at Liberty Station in the NTC Promenade. Proceeds from this one-of-a-kind culinary event will benefit programs and services of CCS, a San Diego nonprofit that provides prevention and intervention support for victims of domestic violence, sexual assault and elder abuse. The event highlights San Diego top chefs participating in an “Iron Chef” style competition and they include Amy Dibiase from The Shores, Dawn Parks from Wild Thyme Co., Joe Magnanelli from Cucina Urbana, Paul McCabe from Delicias, Bobby Mariner from Viejas, Hanis Cavin from the Carnitas Snack Shack, Chef Matt Gordon of Urban Solace, Rachel King of Searsucker, Anthony Sinsay from Burlap, Augie Saucedo from Donovan’s, Scotty Wagner from Chi Cuisine, and Chris O’Donell from La Villa. The competing chefs will be divided into two teams and they will be given a secret ingredient to use to create eight dishes during the evening. 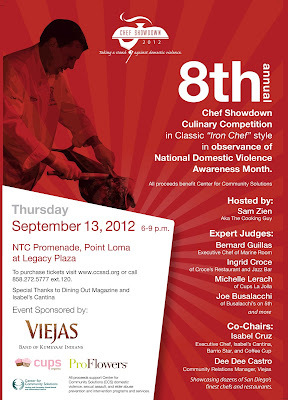 Chef Showdown will be held from 6:00 pm to 9:00 pm at NTC Promenade in Point Loma. For Tickets to the event are $125 each or $200 for a VIP reservation, and can be purchased by calling (858) 272-5777, ext. 120.